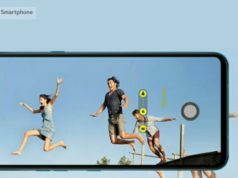 The leaked report confirm that the Realme 3 Pro will feature a Sony IMX519 sensor which is currently seen in the camera department of premium smartphone, OnePlus 6T. By this step, the Realme may be trying to vanish it's distance from being recognised as a premium brand. However, the step may go futile if the other features prove to be disastrous to the consumers. 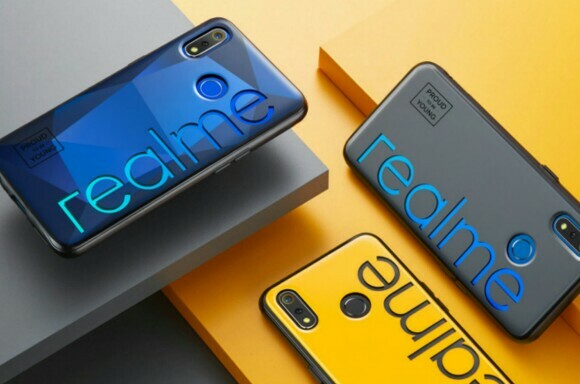 Realme, the Chinese subsidiary brand of BBK Electronics, reportedly, is working on a new smartphone, Realme 3 Pro, as per a latest leaked news. The news broke after IndiaShopps claimed that it has exclusively got the tip about the specifications of the Realme 3 Pro which the company is planning to field against Redmi Note 7 Pro. 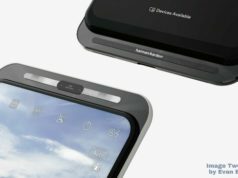 The highlights of the leaked report include Snapdragon 710 processor, 4GB/6GB RAM, Sony IMX519 Camera Sensor and VOOC charging support. The VOOC charging is a proprietary fast charging solution of Oppo, another subsidiary of BBK Electronics. It helps the smartphone reach 75% battery level with just 30mins charging. 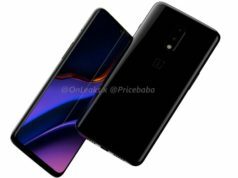 The leaked report confirm that the device will feature a Sony IMX519 sensor which is currently seen in the camera department of premium smartphone, OnePlus 6T. By this step, the Realme may be trying to vanish it’s distance from being recognised as a premium brand. However, the step may go futile if the other features prove to be disastrous to the consumers. The other leaked information through the report, includes that of the processor. The Realme 3 Pro is said to be powered by the Snapdragon 710 SoC which was launched in 2018 and is an Octa Core based 10nm processor. 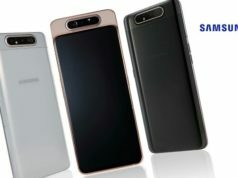 The processor is coupled with 4GB/6GB RAM and may offer the storage options of 32GB/64GB respectively, both of which may come with the expansion options. The three variants that are said to be offered by the company, are 4GB RAM + 32GB inbuilt memory, 4GB RAM + 64GB inbuilt memory and 6GB RAM + 64GB inbuilt memory. Though the color options are not specifically revealed, however, the device will be launched in 3 color variants. 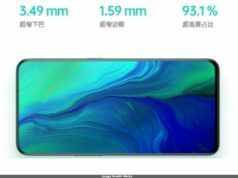 We really need to wait to see the real specifications of the Realme 3 Pro that the company will officially reveal. 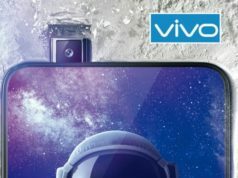 In all possibilities, the phone may be launched in the last week of this month.